I’m sure I’ll also put in appearances at the parties and just be floating around. If you’re an RRW member, I’ve got member pins I can bestow on you. 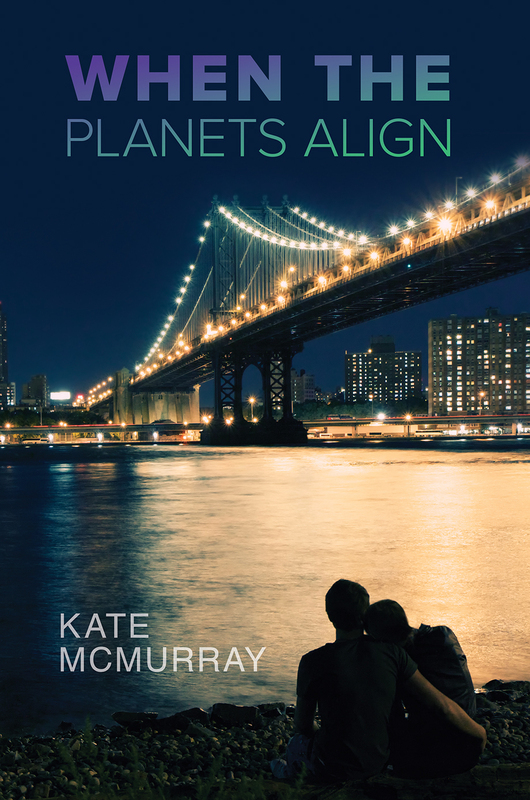 I went low key with the swag, but you’ll be able to pick up Kate McMurray pins, postcards, bookmarks, magnets, and a limited number of pens.